Want to know how to grow your business or website? Want to learn how to get more traffic to your site? Here’s something that you might be interested in. 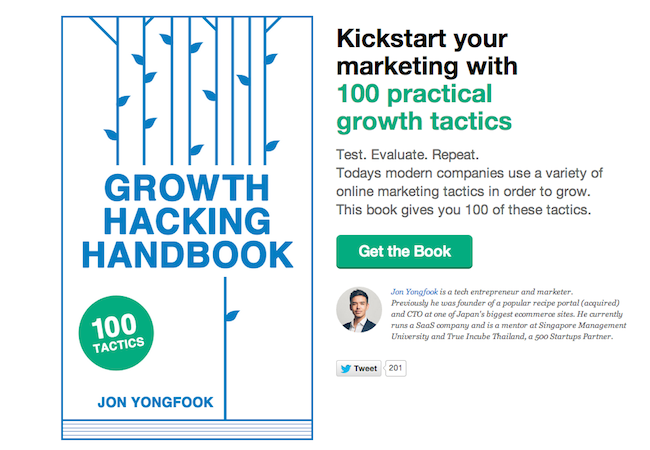 Serial entrepreneur Jon Yong Fook has just written an ebook called the Growth Hacking Handbook. Prior to the launch, the book also received S$12,000 in pre-orders. A collection of 100 practical marketing tactics for startups, entrepreneurs – anyone thinking of starting a new business online. It’s probably the most practical marketing book you’ll buy all year, there’s zero filler, fluff or BS strategy stuff; it’s just 100 ideas of things you can do to improve customer acquisition, retention, revenue et cetera. I’ve been advising more startups over the last year, through two institutions – Singapore Management University in Singapore and True Incube incubator in Thailand. Having talked to maybe 50 startups I noticed the same early stage problems and questions cropping up again and again: How do we drive traffic, how do we get more visitors to our site to download our app and sign up for our service, how do we get feedback from them, how do we get people to pay, how do we get people to stay. So I thought, why not put all of these answers in a book! I’m an programmer, marketer and entrepreneur based in Asia. I’ve started and sold one startup, was CTO for a fairly big ecommerce company in Japan, and am now based in Singapore and run a SaaS company called Beatrix. 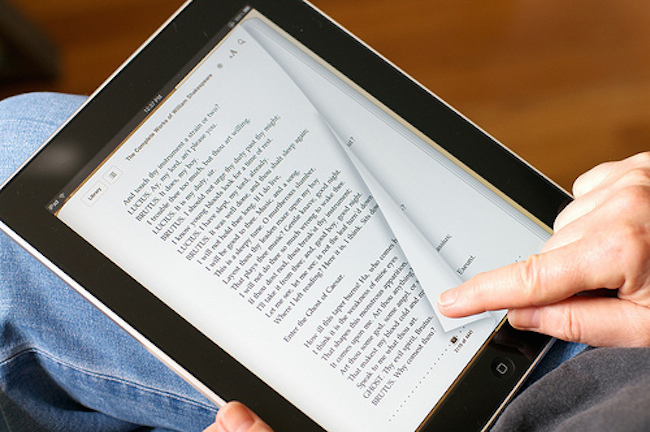 Simply comment on the comment section below and share with us what do you do and why would you like to have the e book.